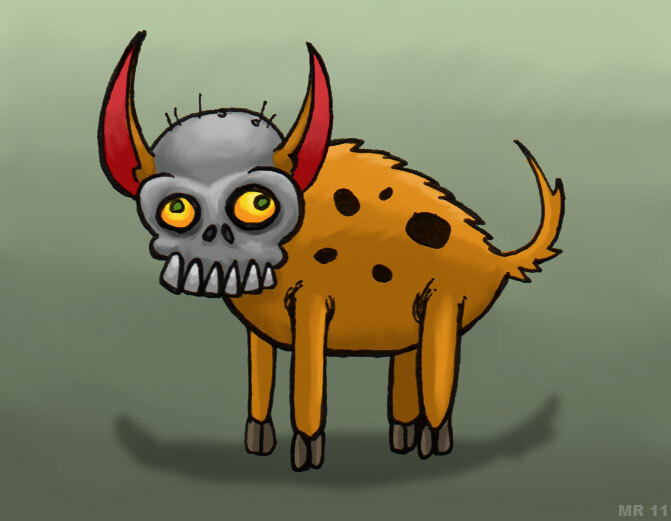 Skull Dogs are artificial creatures, often created by students of magic as a learning exercise. 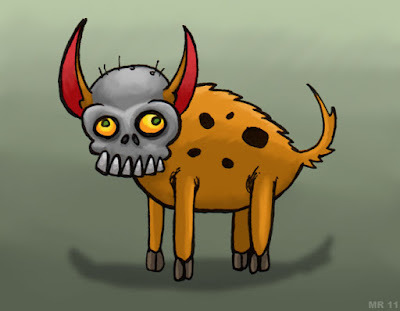 Skull dogs are not truly "alive," but are in fact just animated akin to how skeletons or other automata are. As such they do not exhibit any type of innate animal behavior, but instead will follow verbal commands to the letter.